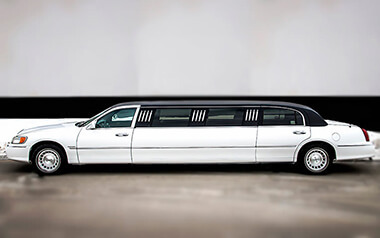 Groups of up to 12 guests will love this beautiful stretch limousine! 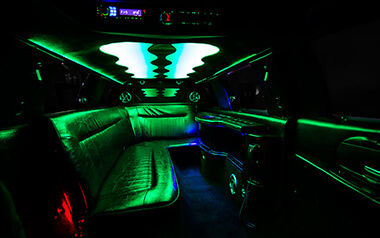 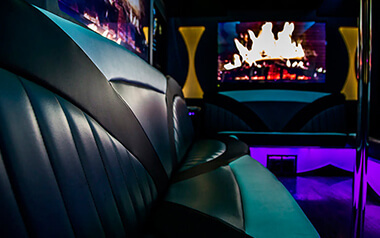 This limo has a beautiful luxurious interior with plush leather seats and a relaxing vibe. 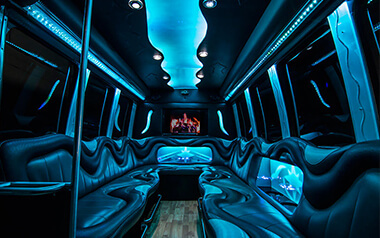 This is a popular vehicle choice for weddings and other elegant outings, but it's great for things like bachelorette parties as well!